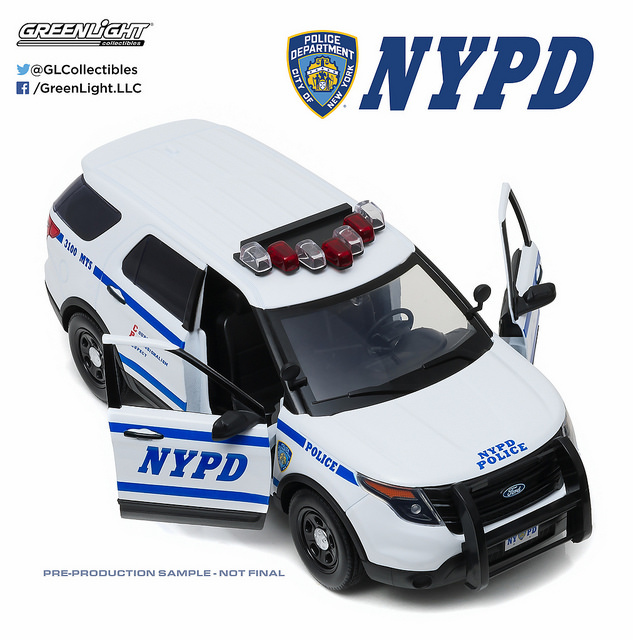 GreenLight’s 1:18th line exemplifies quality. 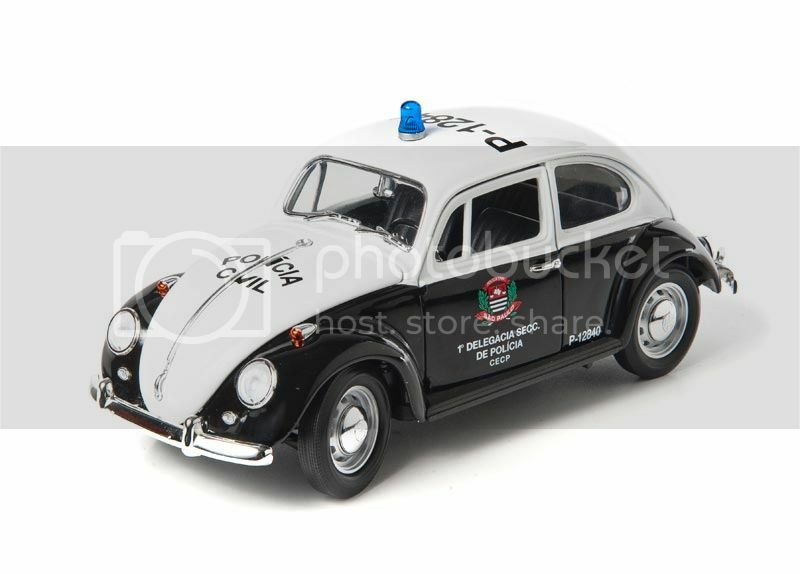 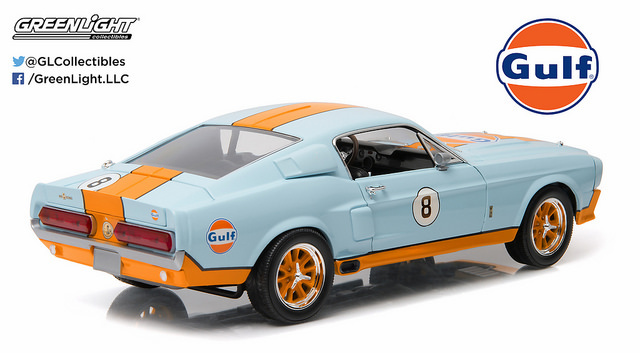 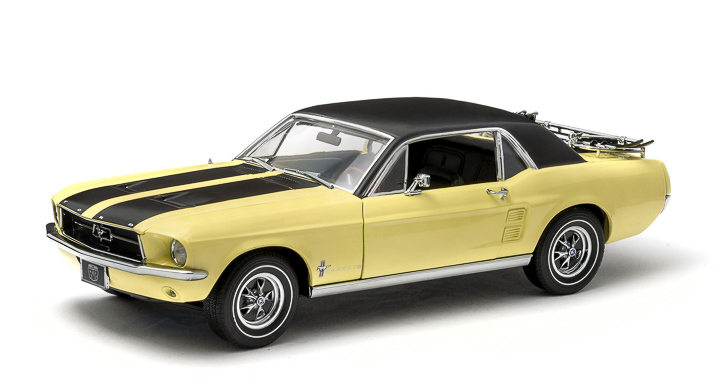 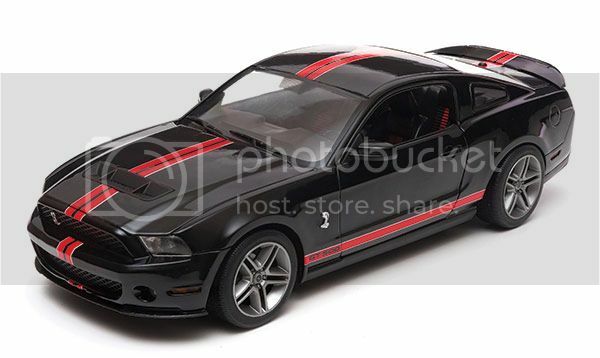 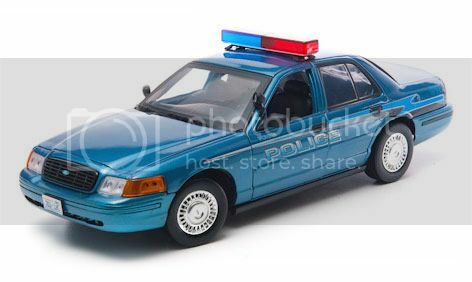 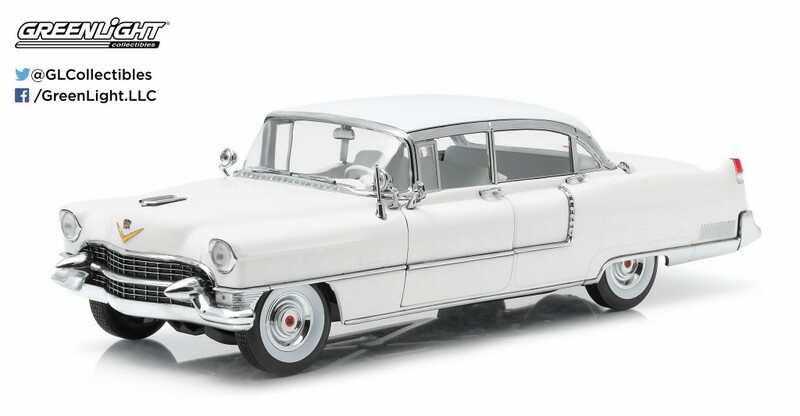 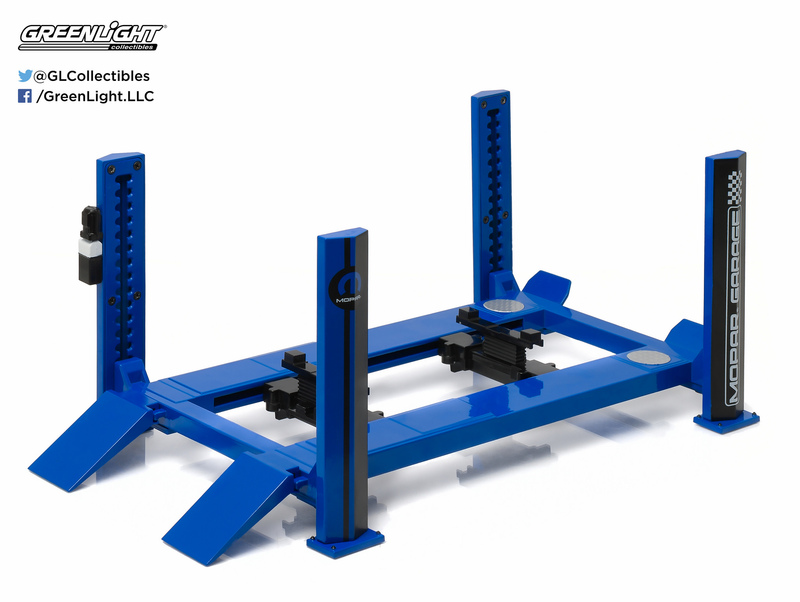 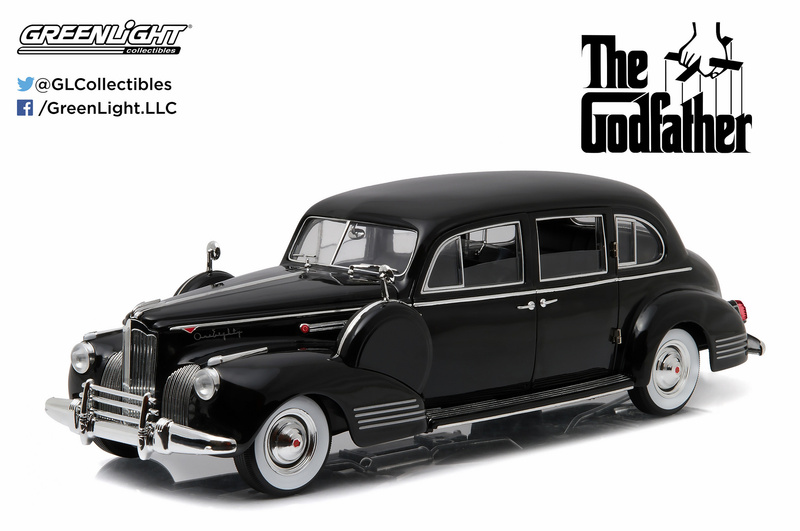 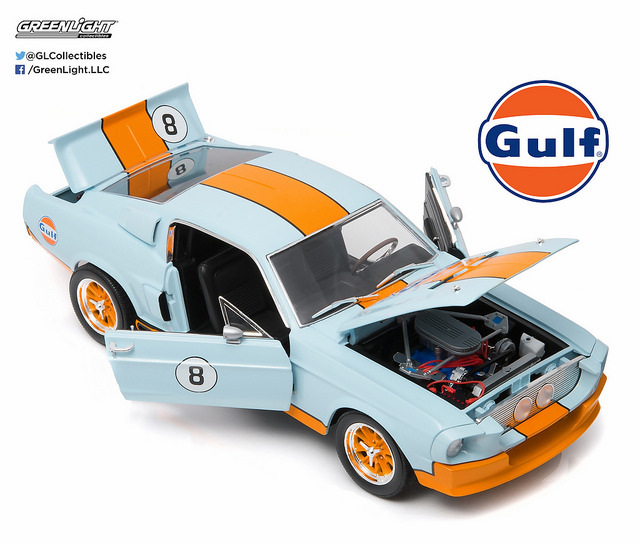 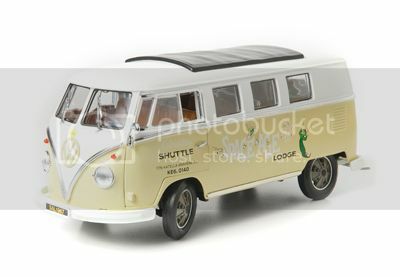 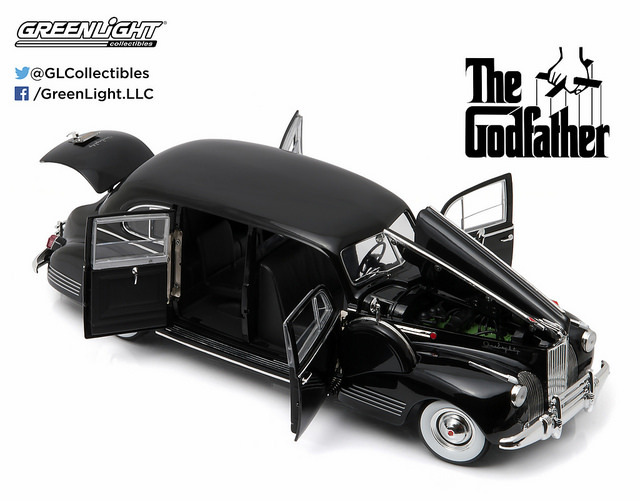 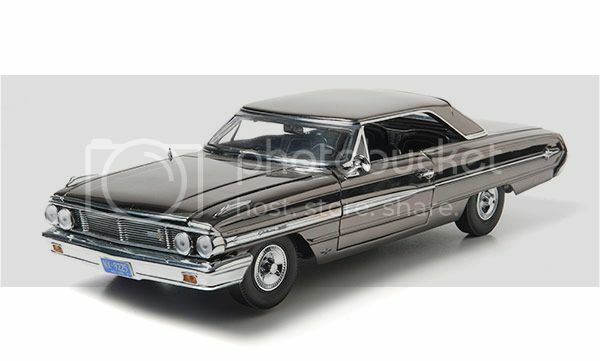 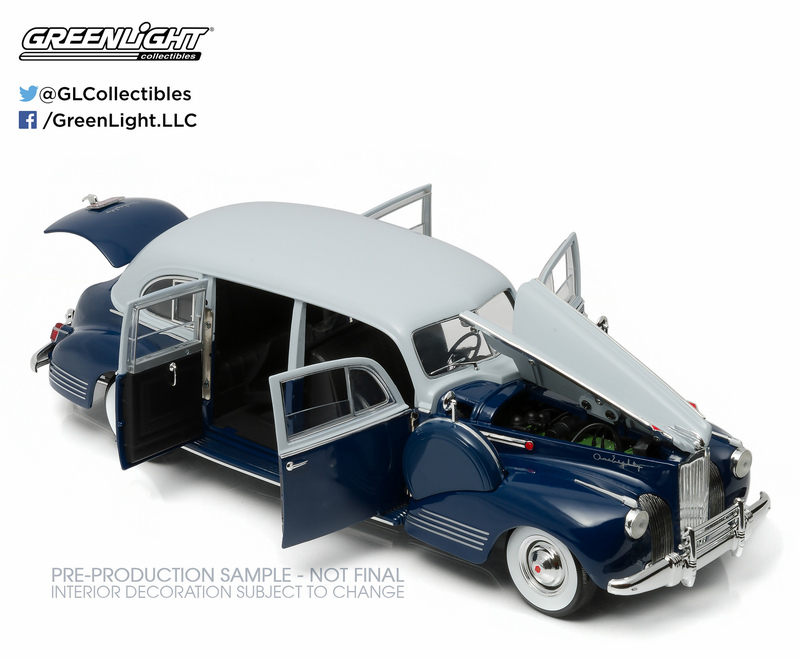 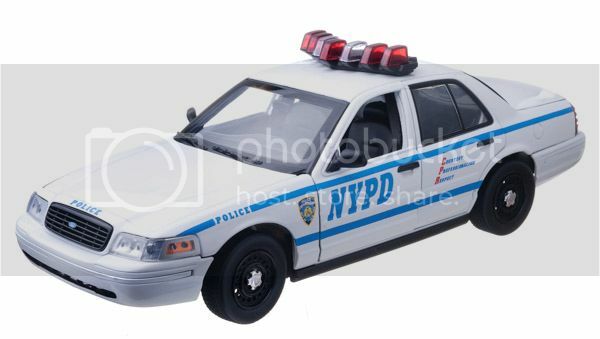 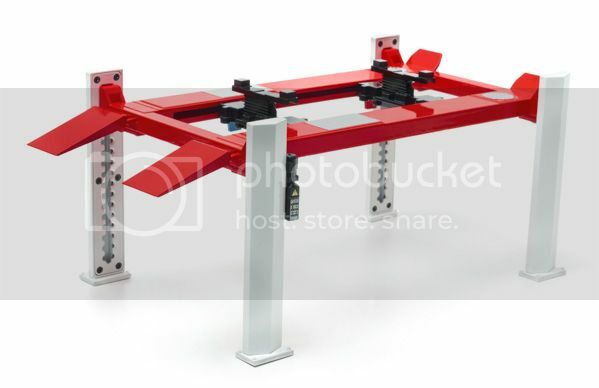 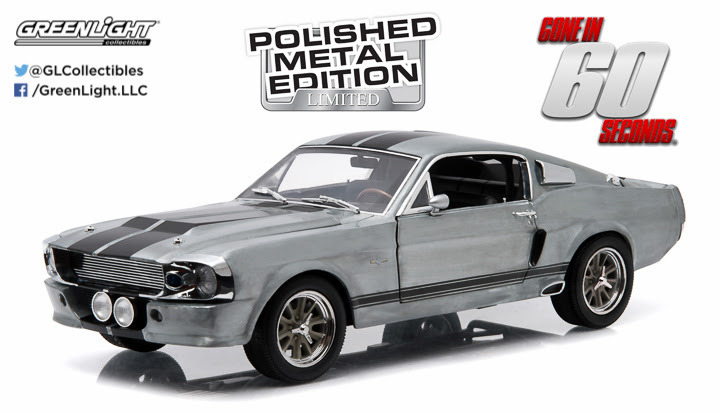 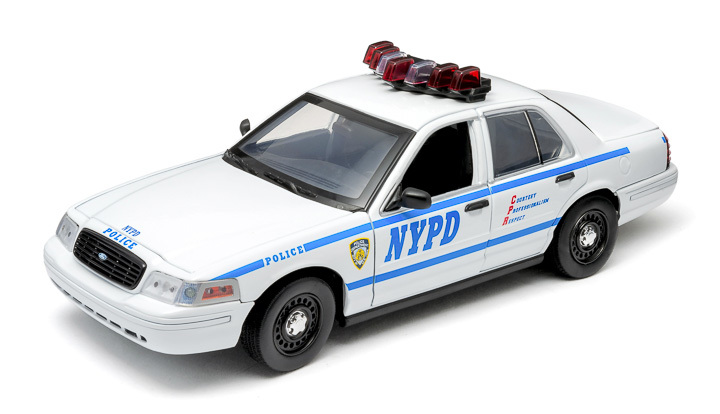 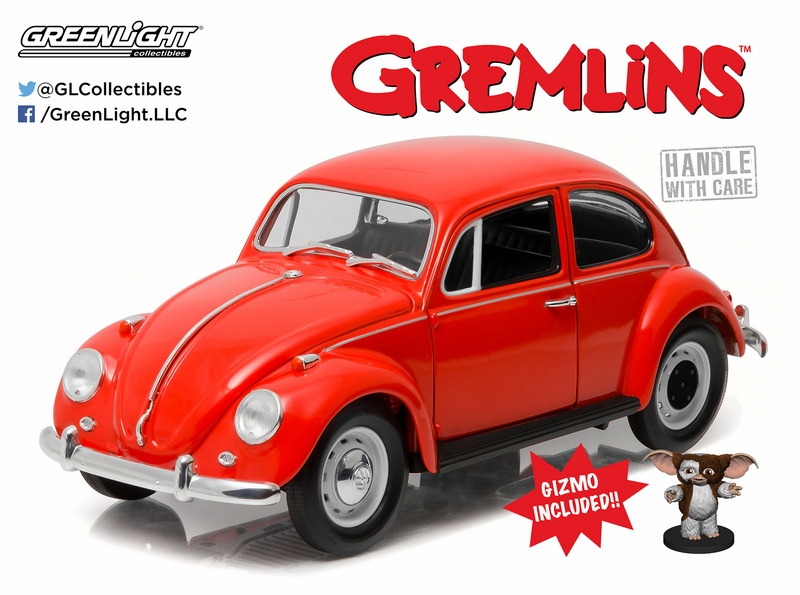 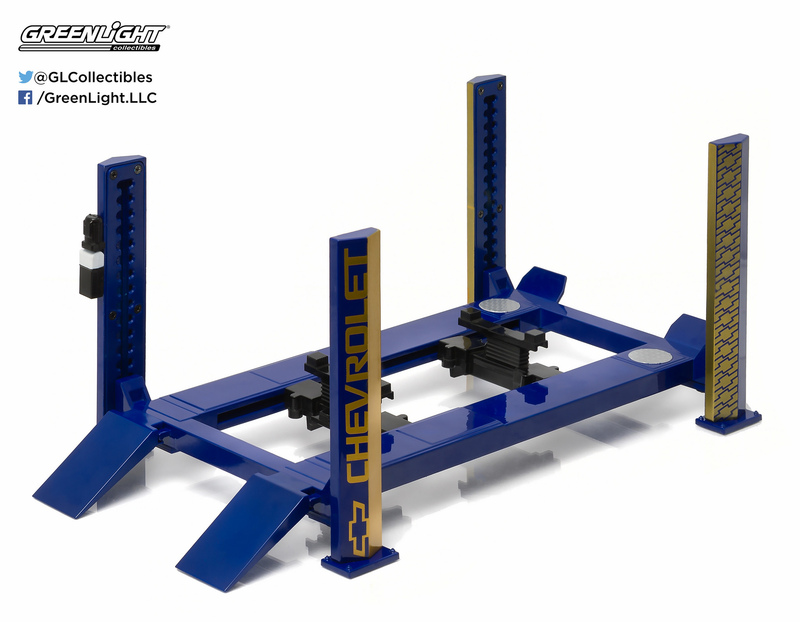 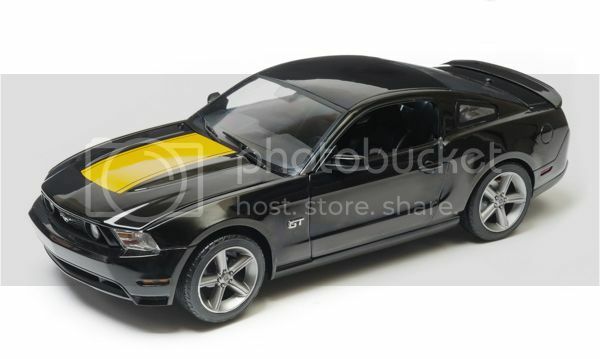 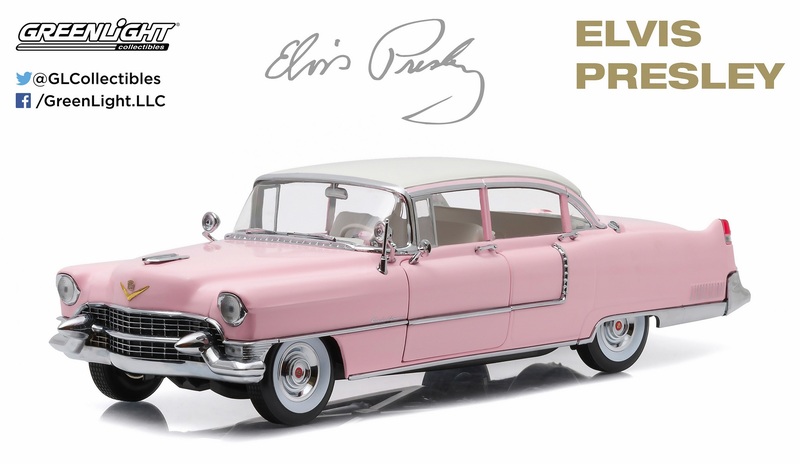 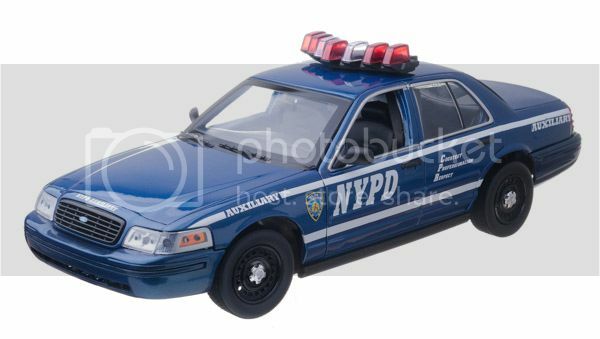 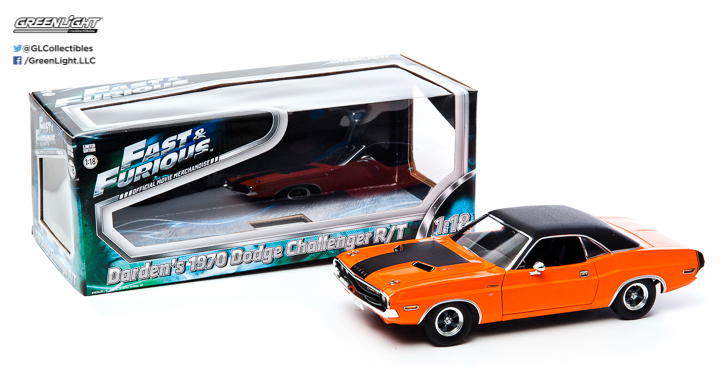 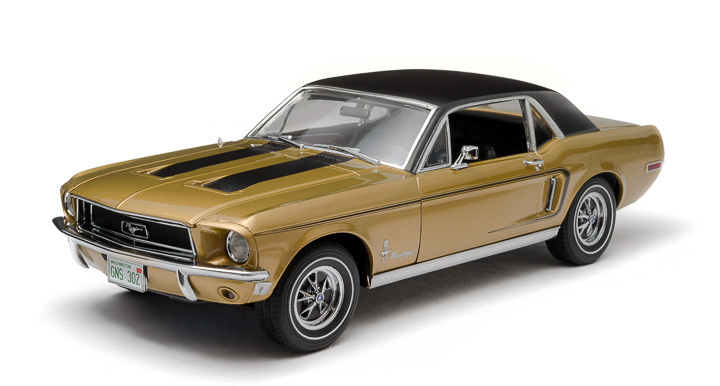 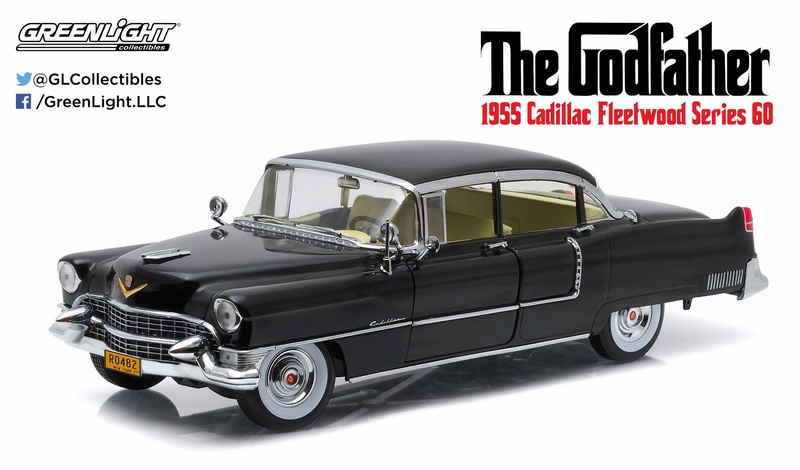 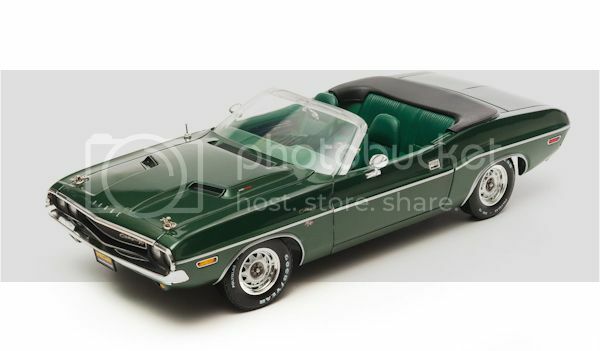 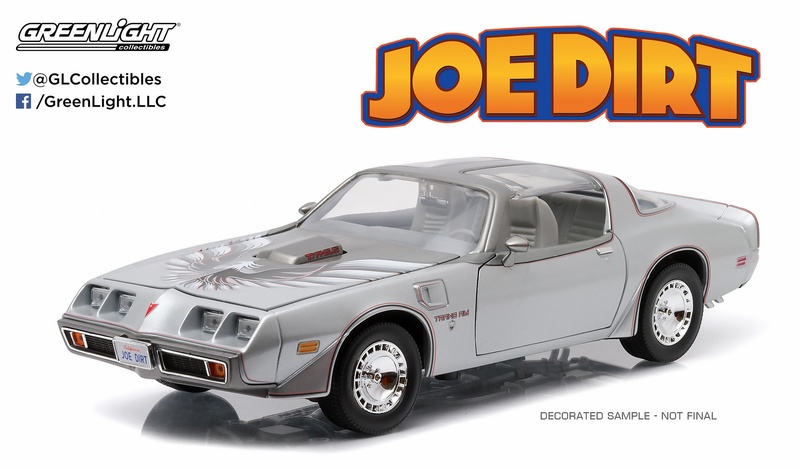 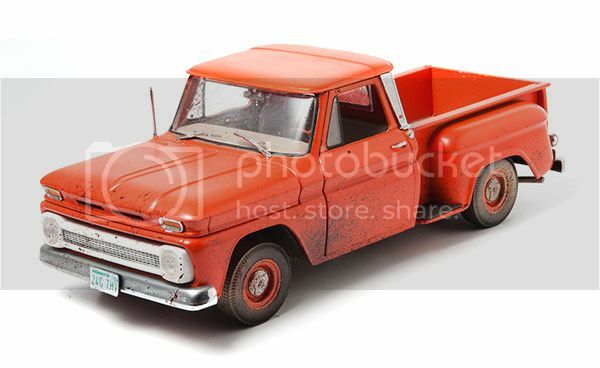 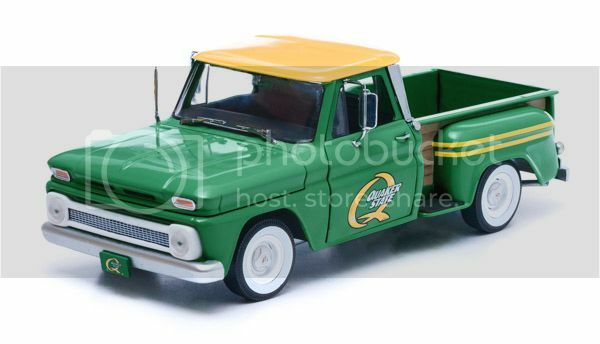 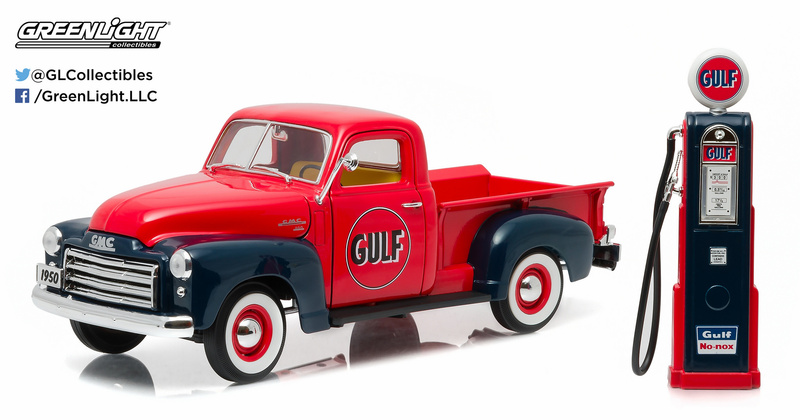 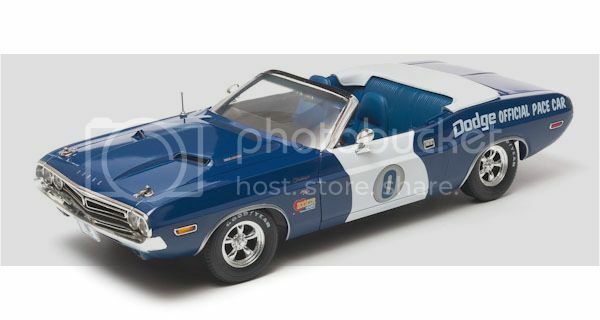 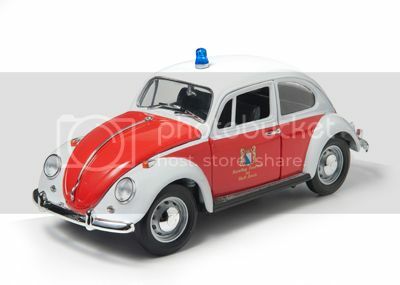 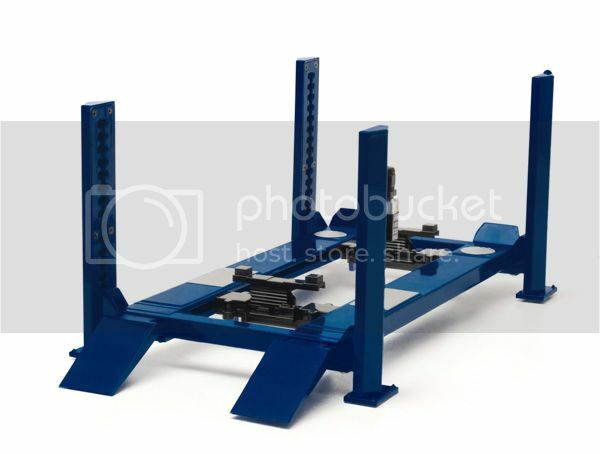 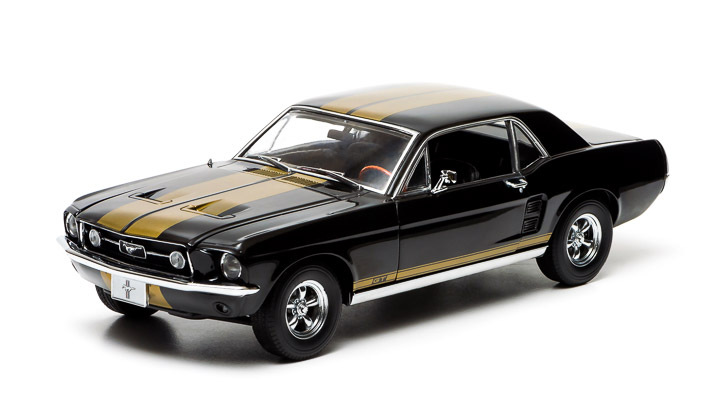 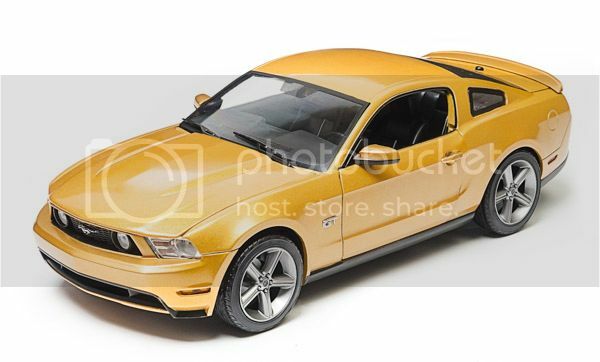 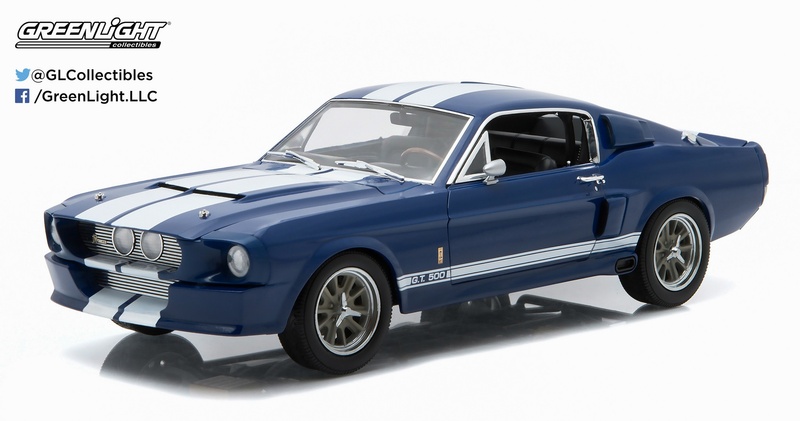 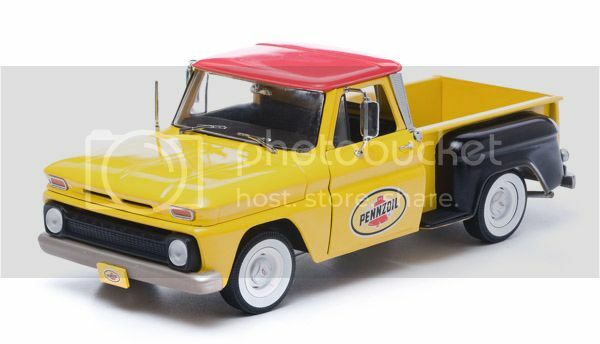 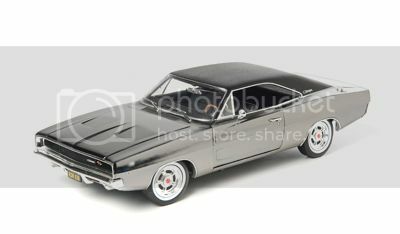 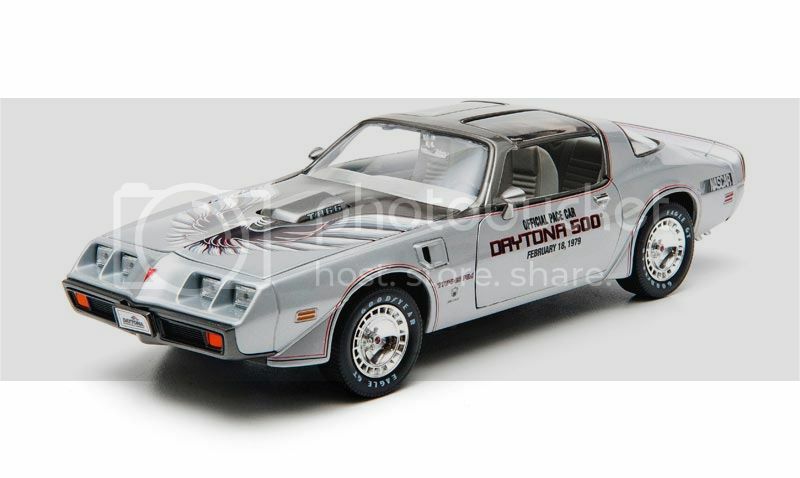 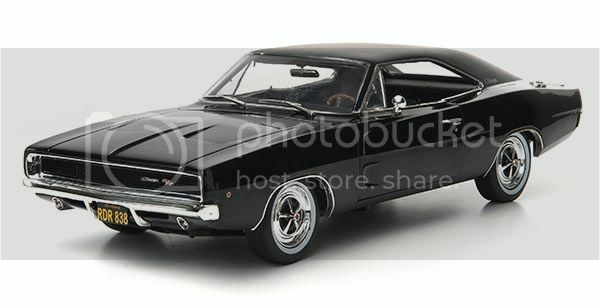 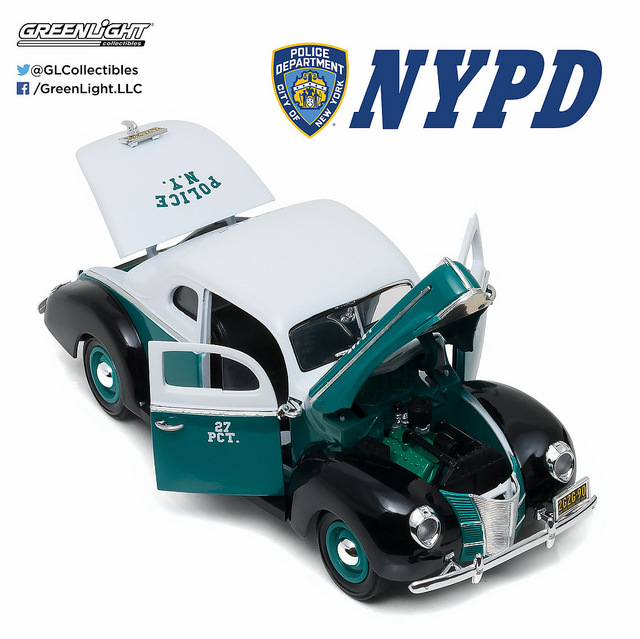 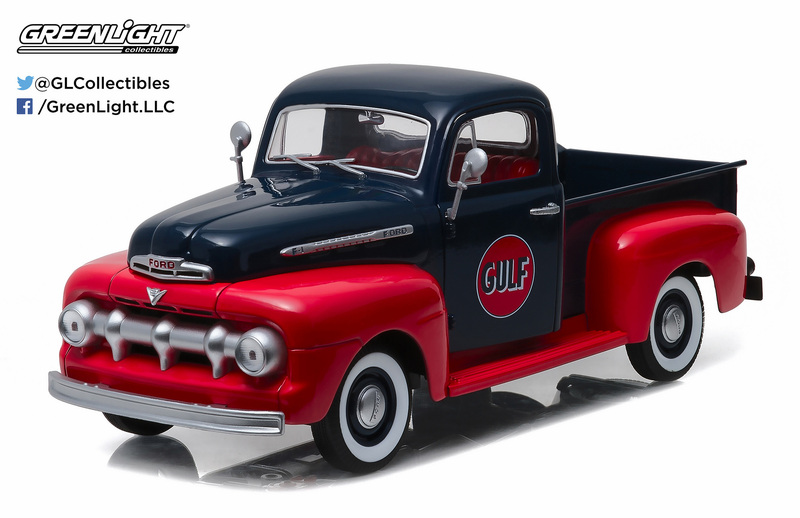 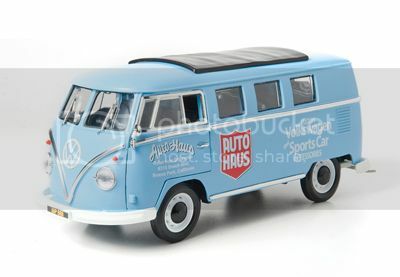 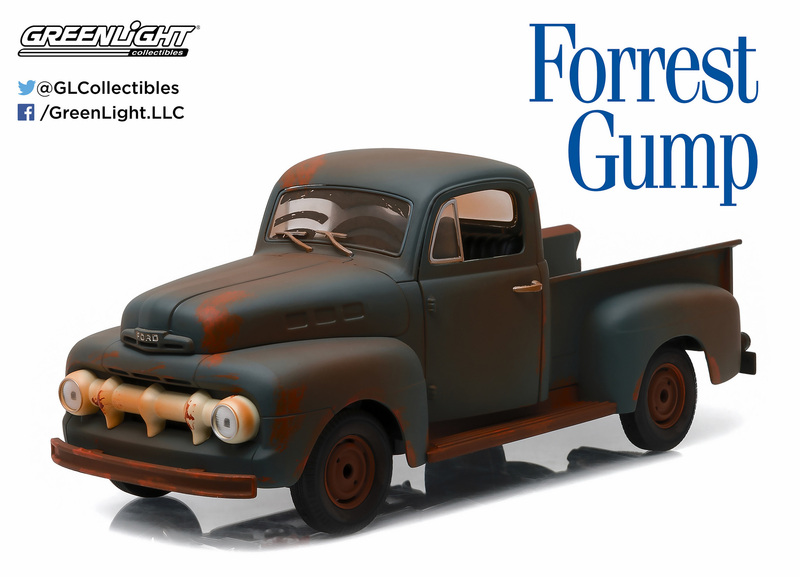 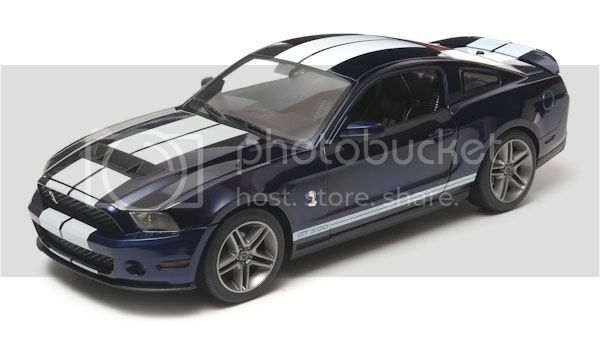 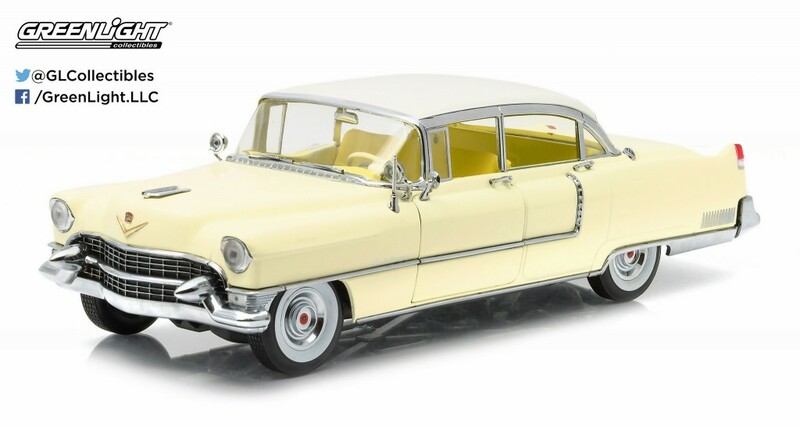 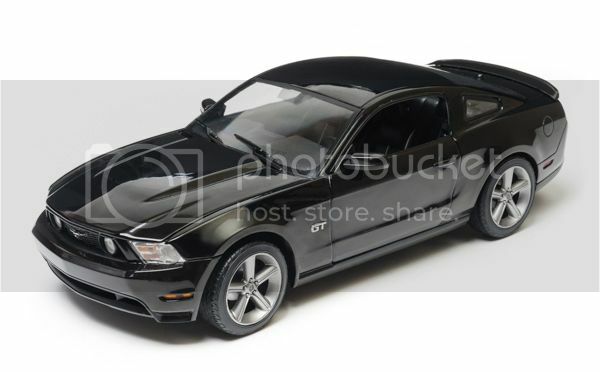 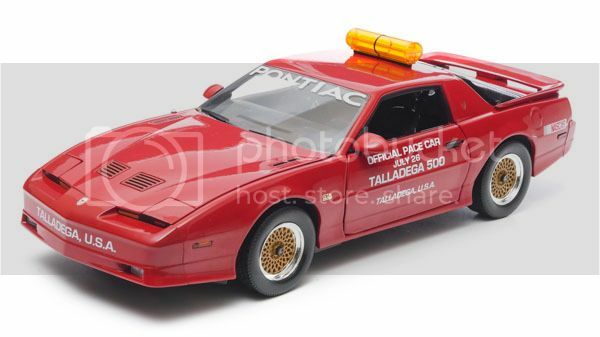 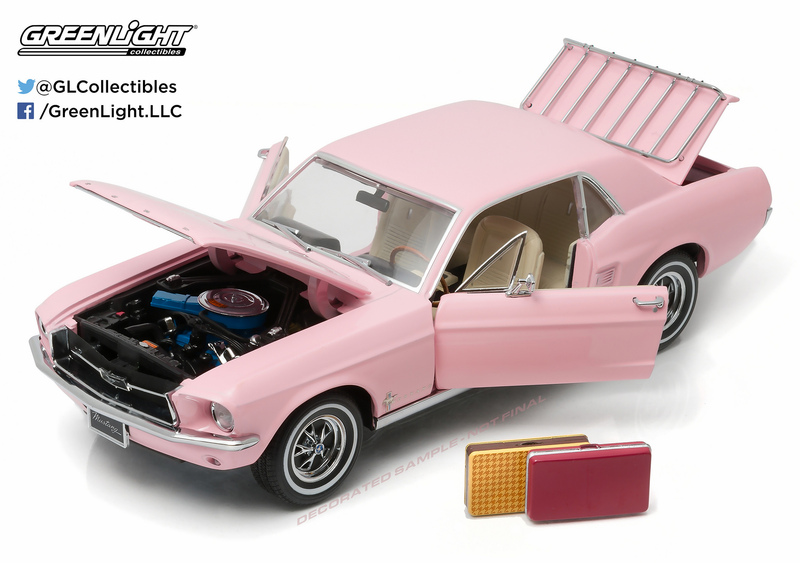 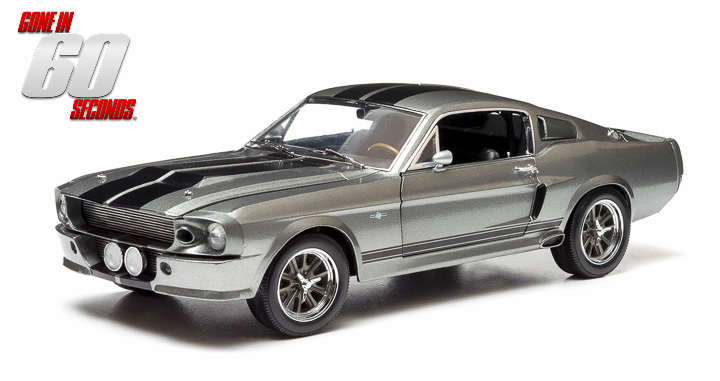 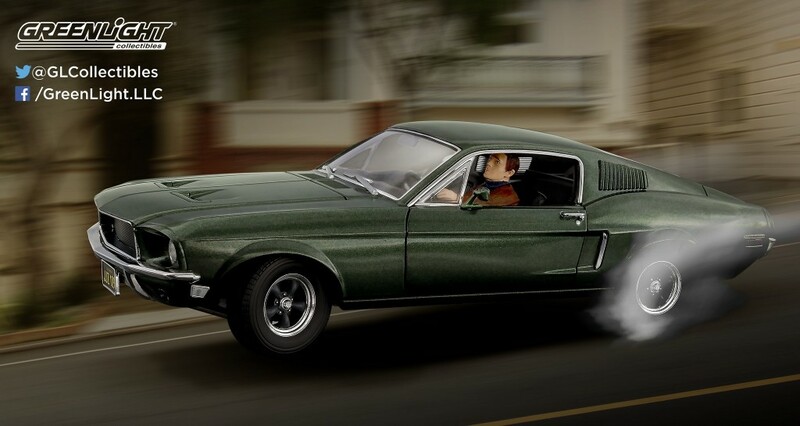 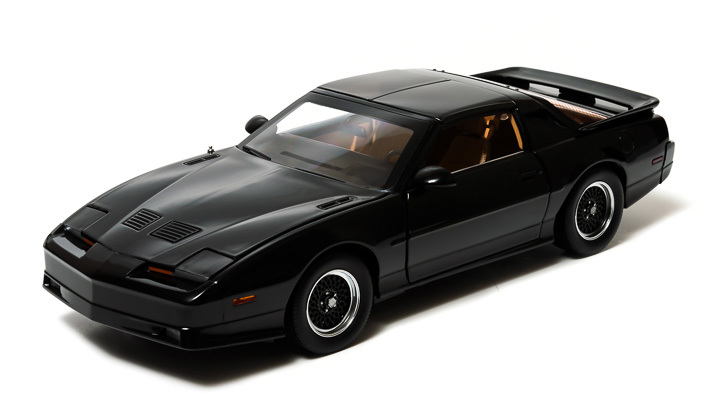 Each 1:18th die-cast replica features a die-cast metal body, functional steering wheels that actually turn the car’s front wheels, opening doors, hood, and trunk and a detailed engine. 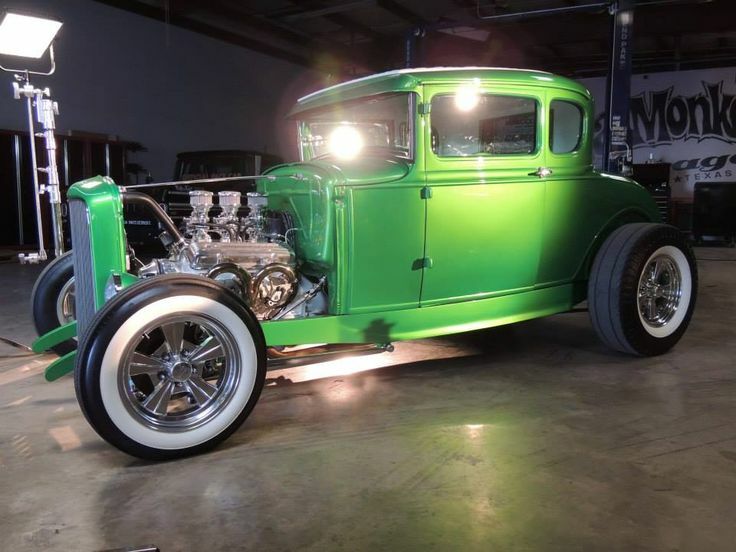 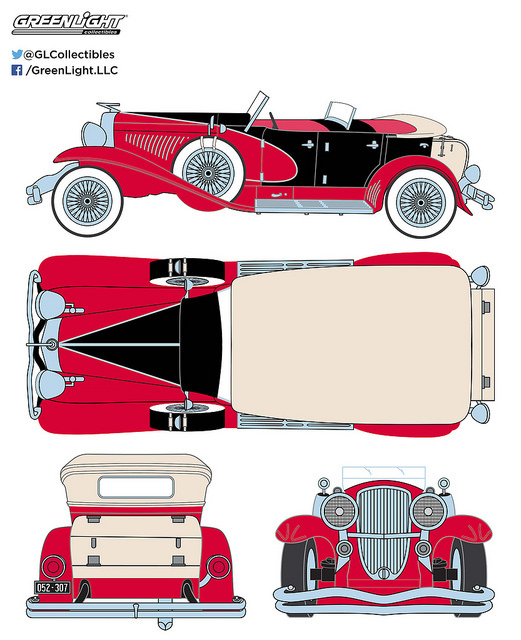 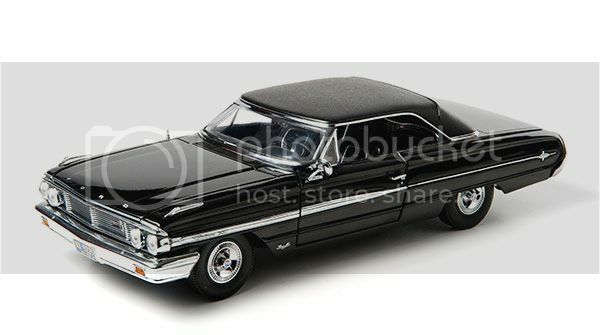 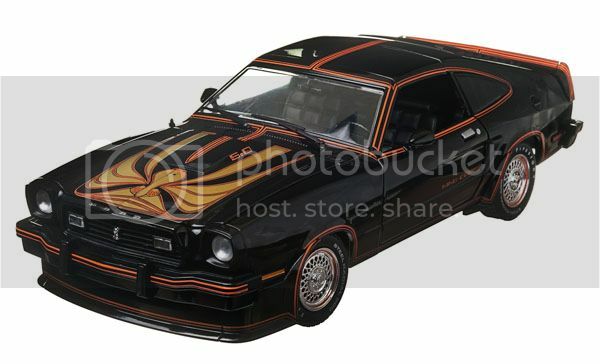 The factory paint jobs are incredibly authentic and the interior of the car is carpeted and includes fabric seat-belts. 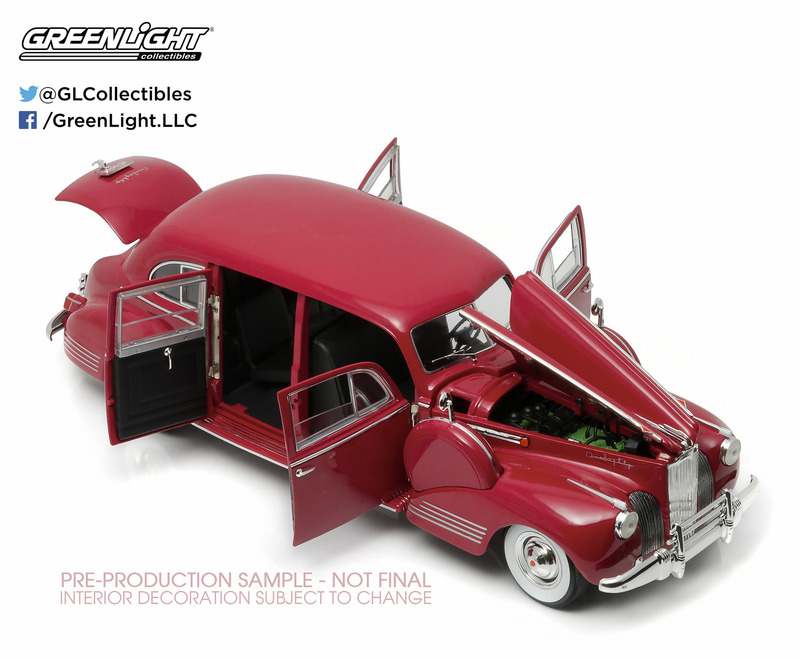 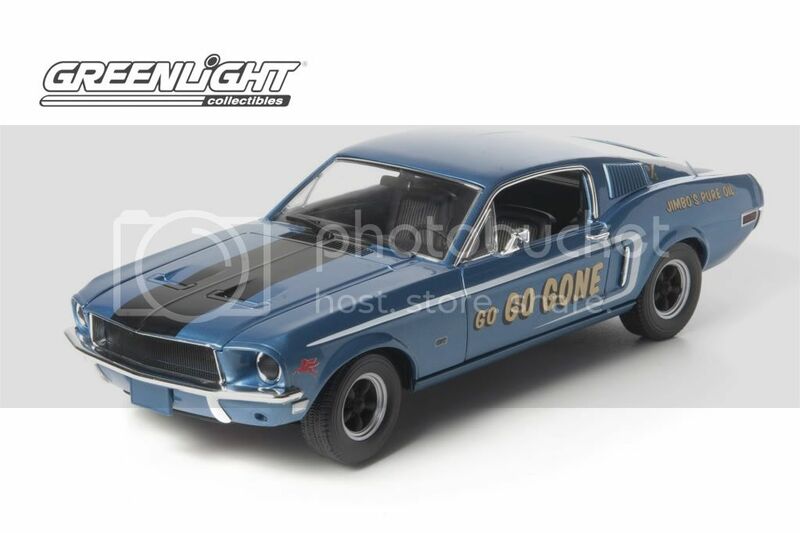 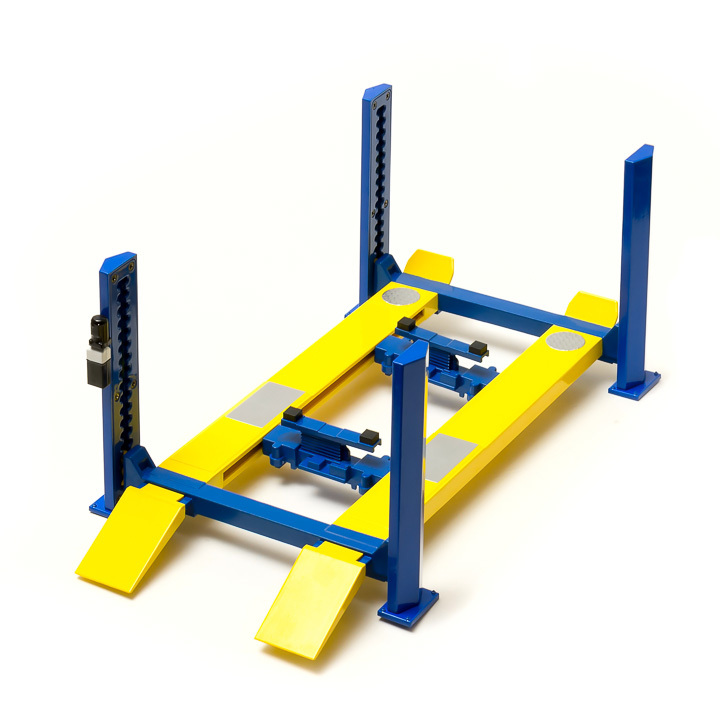 Each 1:18th scale GreenLight replica is sequentially numbered on the base. 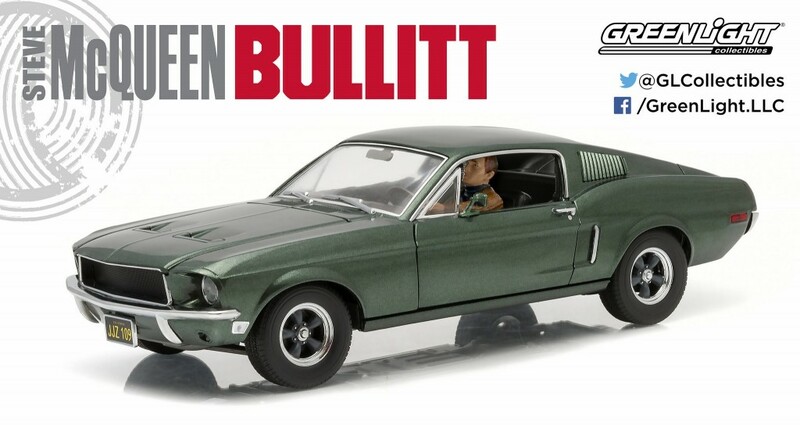 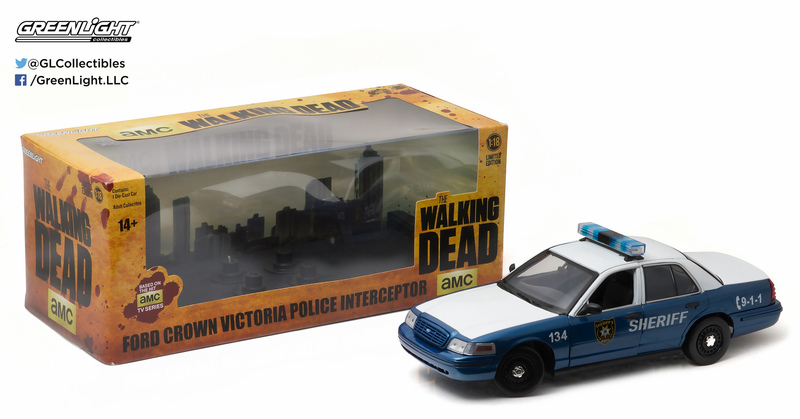 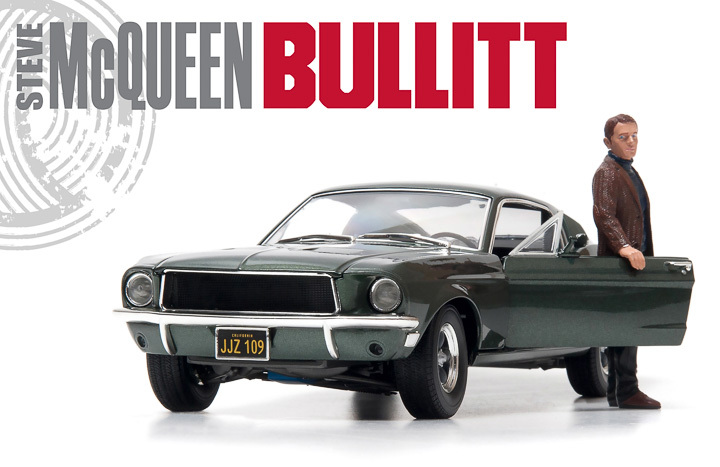 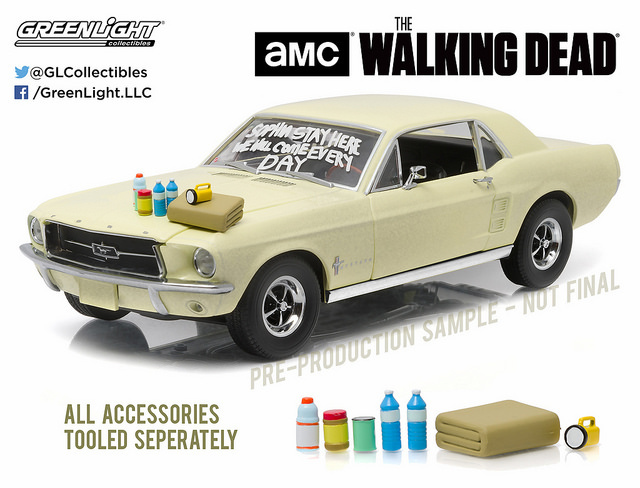 Includes Steve McQueen figure to scale! 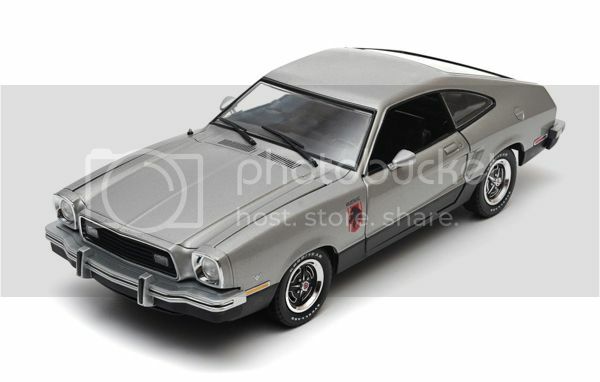 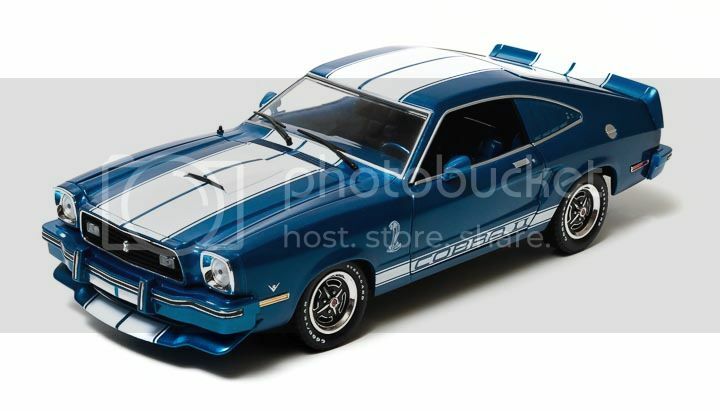 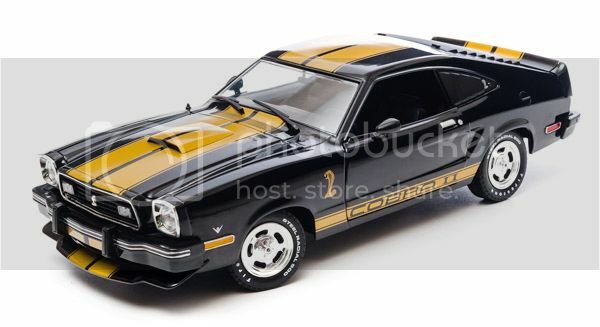 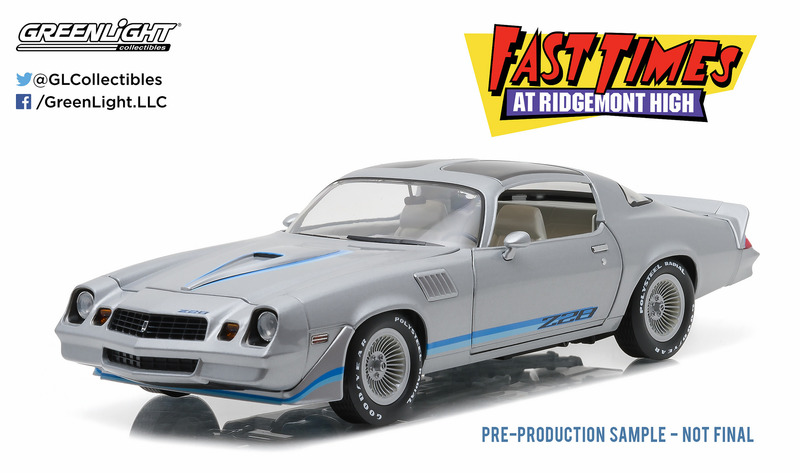 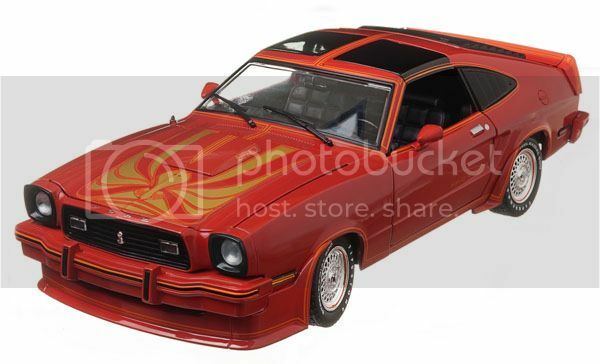 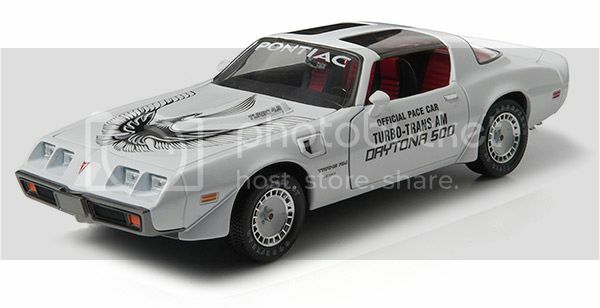 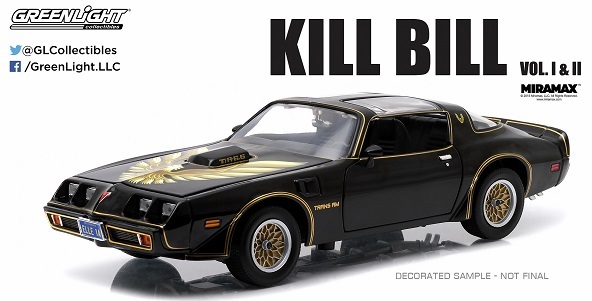 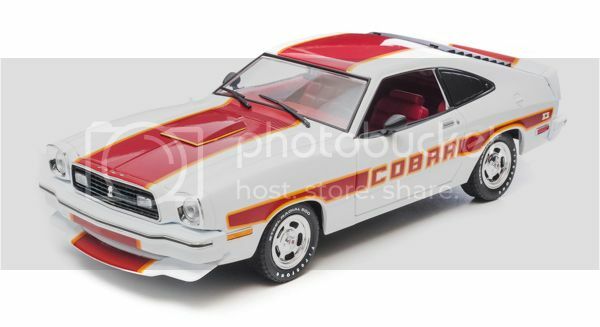 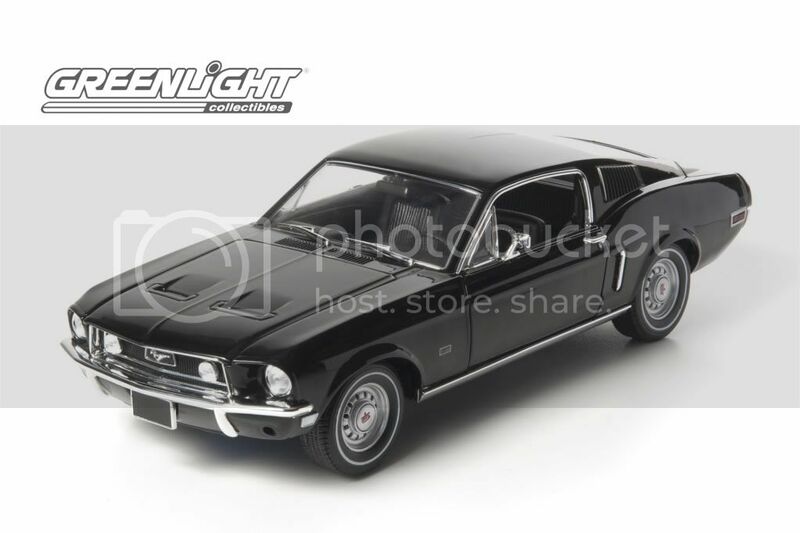 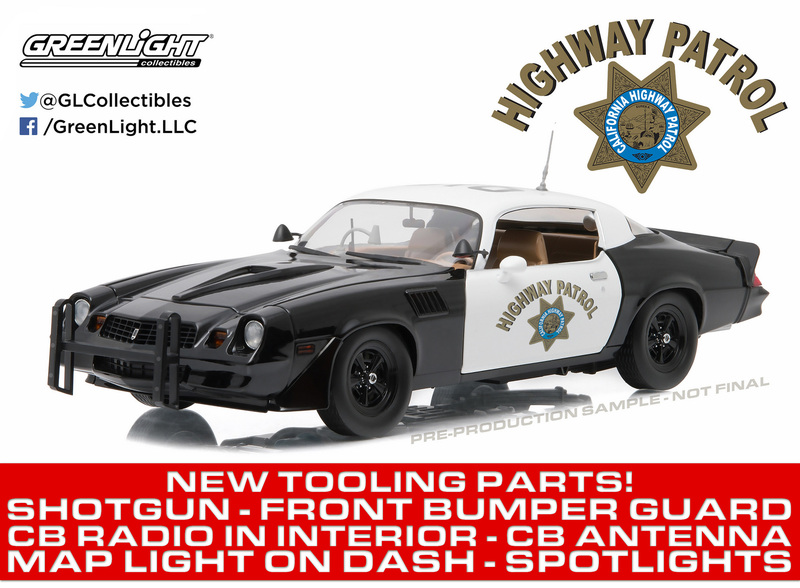 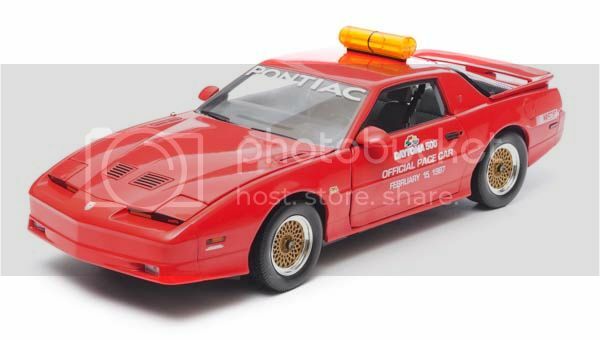 Lookout for the next release featuring a 1:18 Farrah Fawcett Figure!